Go for the one-time Lifetime method, because you’ll want to keep and use this app forever! Awesome program and fantastic music mixes! 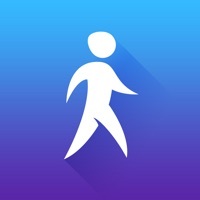 This app makes me want to walk! Free, Download. but actually was a $9.99 a month charged to my account , will be taking this up with iTunes ASAP. 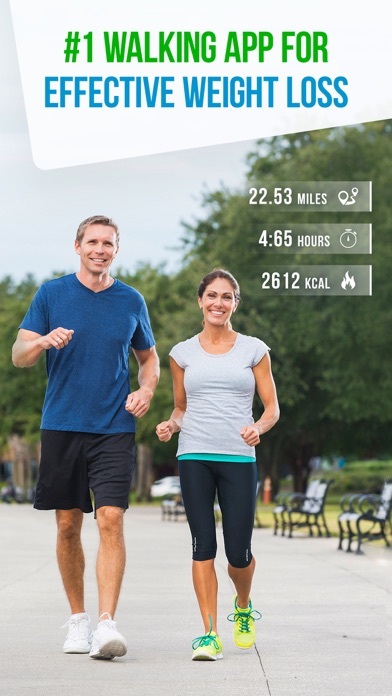 My favorite walking app! Bravo! My endurance and speed has increased astronomically! The only issue I’m having is that it will randomly “undownload” my mixes. 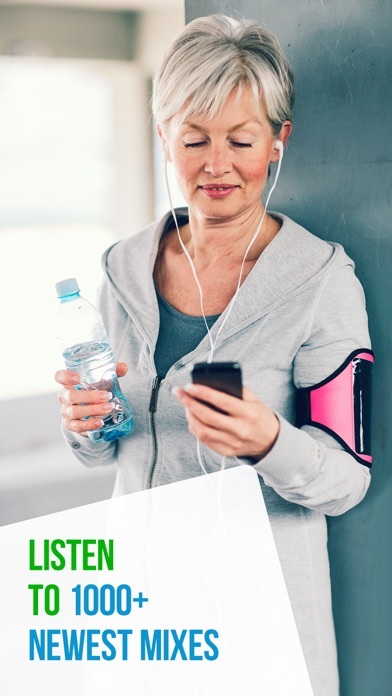 This can be very frustrating when you are ready to exercise and then have to stop and download your setlist again. Anyone else having this problem? This is the 2nd time of used this app and this didn’t happen last time. I’m currently using it on my iPhone - will it ever be compatible with iwatch? This app did not show how to increase intensity so I never used it and was unable to cancel immediately. I was charged and still not able to cancel. Horrible app!! First of all YOU PUT YOUR APP AS FREE which is illegal false advertisement. Since its free for a week BUT you still have to enter your credit cards. Which is bs. Its not free at all. I tried it for free. The app is hard to navigate. Music selection isn’t good and all had to be downloaded, which takes forever. It does nothing more than put on a timer for you to walk. I can do that myself with the clock app on my phone. To make things worse, I tried to cancel but was charged anyway for 6 months. Now they won’t give me a refund, even though the charge was in the last 24 hours and I haven’t used the app in nearly a week. I am going to dispute the charge with my credit card now. This is not a free app. The app is free but you need a subscription to use it. Developers please put that up front. I wouldn’t have wasted my time downloading and setting up. Bait and switch is illegal. I should have read the reviews first shame on me. 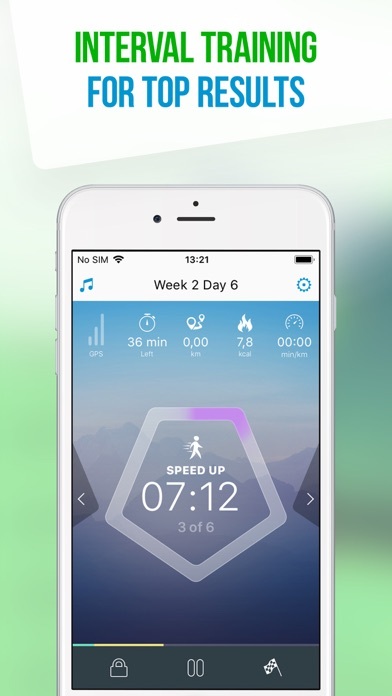 I LOVED this app and it helped me so much when I was recovering from surgery and kept me from gaining weight. But NOW they want to charge $52?? 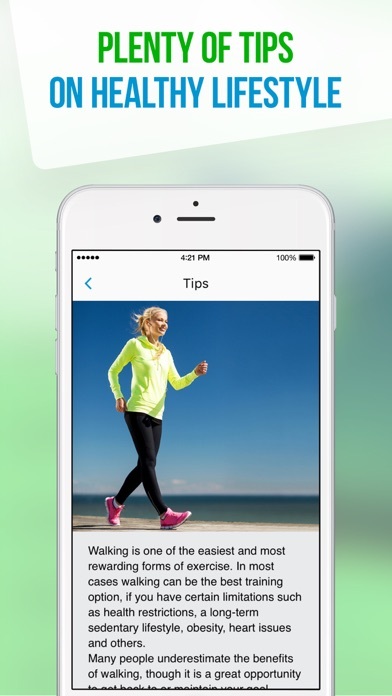 Just download a HITT timer and google walking workouts - for free. It’s the same thing. I didn’t download it. The reviews are horrifying. Delete the whole app. You should have a free version. I was at week 10 on this app after I paid the lifetime fee now it wants me to pay again... what the hell!! There is no way that you can cancel it!!! I downloaded the app and then deleted it without opening the app. I had better not get charged for this crap! I must simply not understand what this app is about. I made a mistake buying it. It doesn’t do anything but time my walks. Waste of money. Sorry I got hoodwinked. I didn’t realize that you had to pay just to get past the initial “how much do you weigh, etc...” page. I was hoping for an app that at least had some usability for free. Very disappointed. App should make it clear before you download it costs money, and it’s sort of expensive. I tried to use this for my treadmill workouts. It keeps freezing during the workout and I have to close out of the app to try to get it to restart. 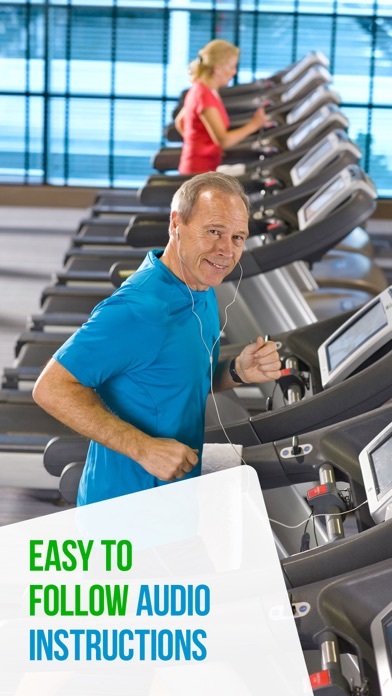 Tech support related it to a GPS issue but I select indoor workout so that shouldn’t be an issue. App is unusable for me. Didnt want to purchase. Cant find a way to cancel! Dont want this! It’s confusing but the app developer has stated it’s free to download .. if you want then want to use the app functions there’s a monthly fee under $20. 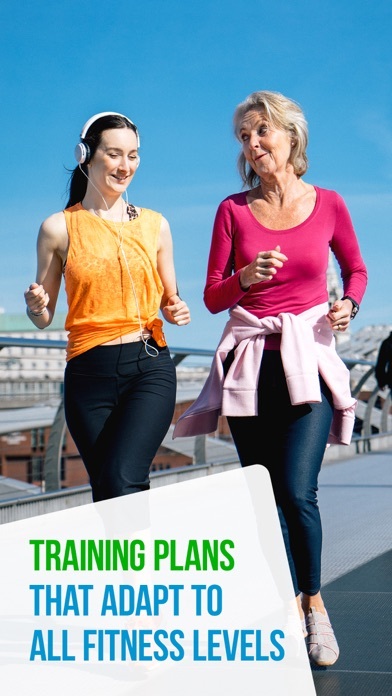 The easy introduction to a sustainable walking program and the killer mixes have me hooked! Horriable to be able to cancel and if u canceal right away becAuse u dont like you dont get a refund for the remaining time ! Horriable ! It says FREE but after 7 days you need to pay ????! I declined to start the ap too. We all understand that this available because of your hard work. I for one would pay a small price for no ads. Just say so in the beginning that there is a .99 fee to buy the ap. Then give them the option to sign up, not before. Don’t cut people off at the knees if they enjoy your ap and want it to continue.....feeling cheated because you like to appear to be free. Gee, let’s say 1M buy for .99. Do you see where this is going? This app is charging my card for a year subscription that I DID NOT SIGN UP FOR!!!! And there isn’t a way to cancel! Be warned, this is a scam!!!!! I did not authorize download. 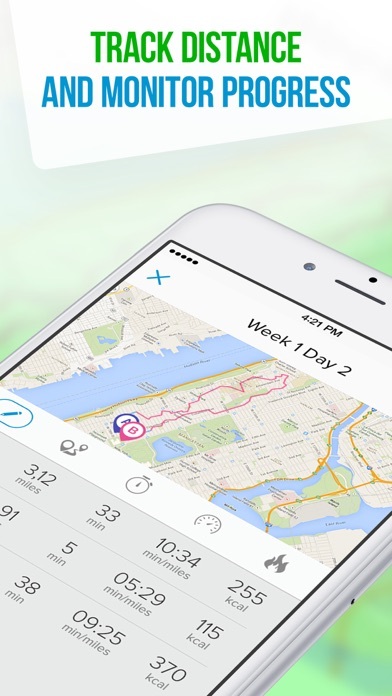 I cannot remove app from my phone after unauthorized download by RockMyRun App. This app states that it is free with”in-app” purchases. It is not “free”. The user clearly will Be charge a renewal fee even if you delete it. Beware of this app. Beware!! !